My name is Daryl J. Jones and the Flute is my principal instrument but I play all other woodwinds as well in particular alto sax. The purpose of this Music Ministry is to share with the world beautiful flute music to help heal the mind, body, soul and spirit. Music is an essential part of the culture we live in and the world is in dire need of better health and healing in so many ways. So I hope you enjoy your visit with me today and visit the media page for a listen to some soothing flute music that I hope will be as much a blessing for you to listen to as it is for me to create, play and record it. 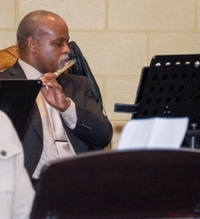 I am a Flutist of 30 + years and I look forward to offering my services for your music needs. 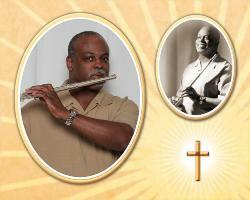 I perform and improvise in classical flute, jazz, Christian jazz, gospel, soul and many other music idioms. 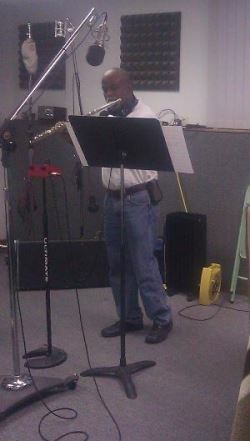 Contact me today about adding live recorded flute to your music or live flute for your special occasion. 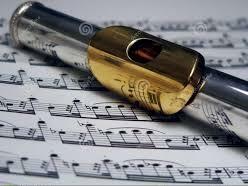 If you have an occasion or music project that you would like to have live flute music for give me a call today 813-843-1198.